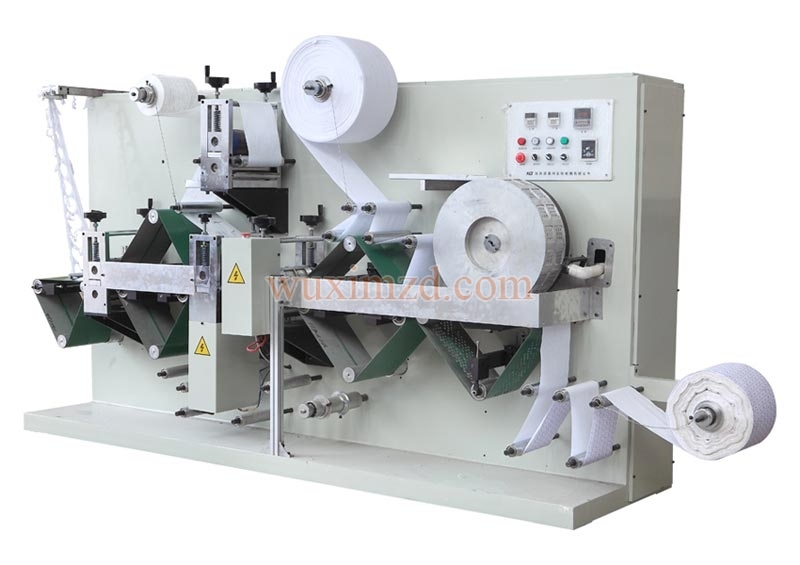 We are an experienced manufacturer, exporter, and supplier of premium quality Automatic Non Woven Fabric Product Making Machine from Jiangsu, China. 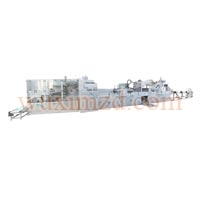 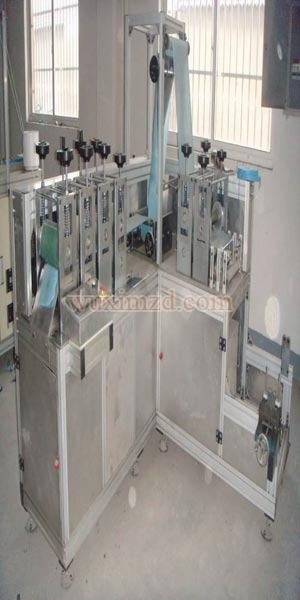 We ensure only top-quality product along with variety to serve various purposes. 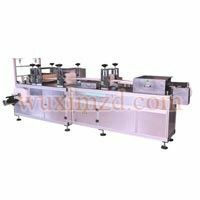 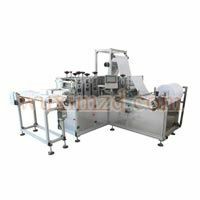 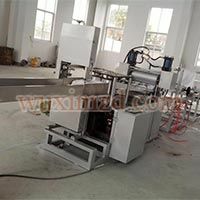 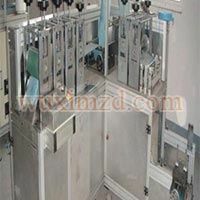 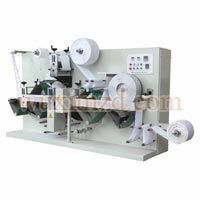 The wide variety of Automatic Non Woven Fabric Product Making Machines we offer includes ALT Face Mask Making Machine, Mattress Making Machine, Mop Pad Making Machine, Non-Woven Eye Patch Making Machine, Nose Mask Making Machine, Non-Woven Folding Making Machine, PE Shoe Cover Making Machine, Non-Woven Shoe Cover Making Machine, Plane Mask Making Machine, Pet Pad Making Machine, Slicer Making Machine, Surgical Cap Making Machine, Low Quality Face Mask Making Machine, Tape Making Machine, Mask Body Making Machine, Three Dimensional Mask Making Machine, and Lace Making Machine among others. 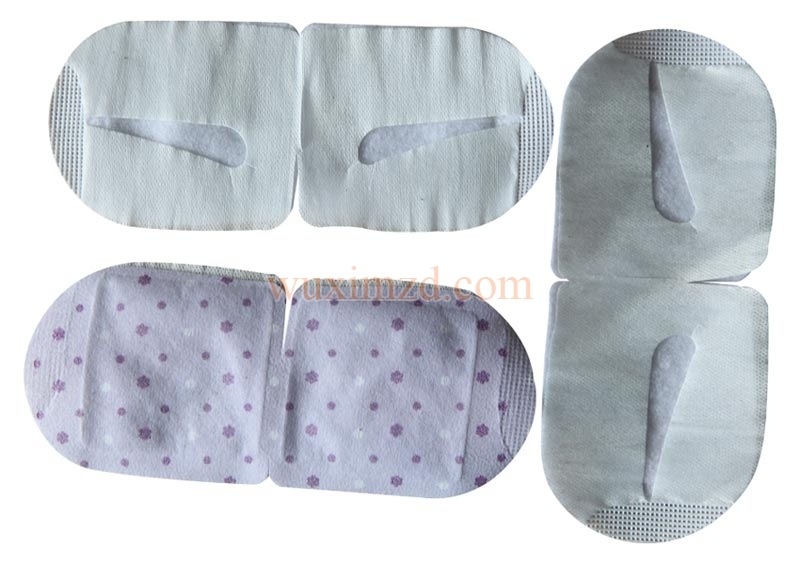 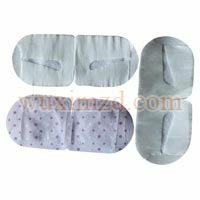 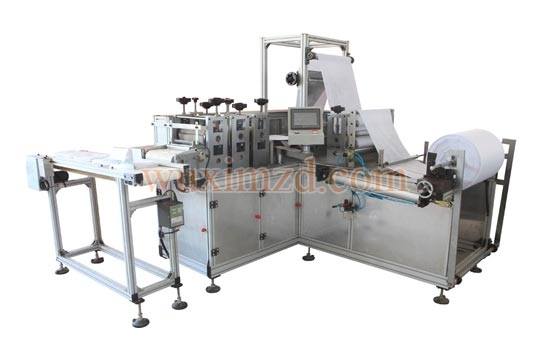 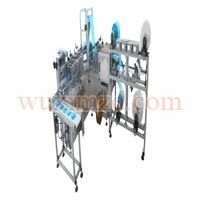 We are a China based acclaimed manufacturer, exporter, and supplier of Baby Diaper Making Machines. 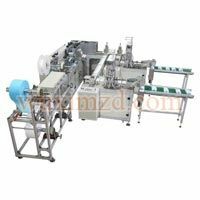 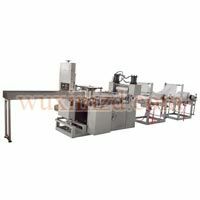 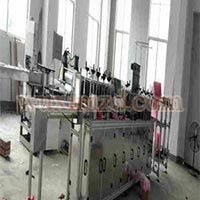 The machines are manufactured using high-quality metal procured from best-in-industry vendors. 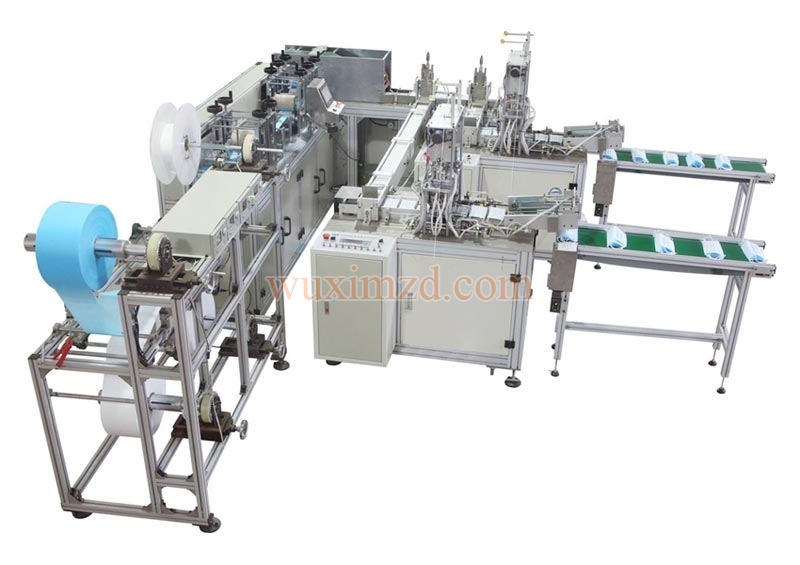 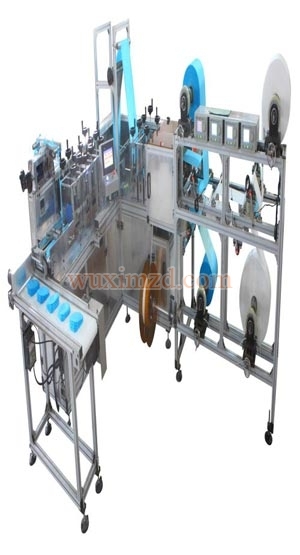 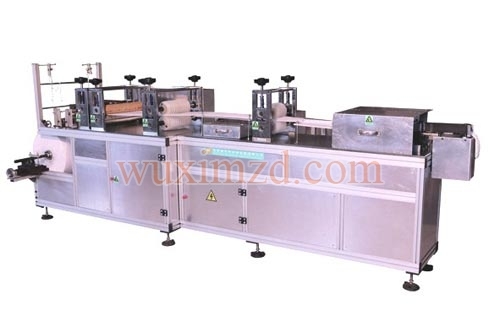 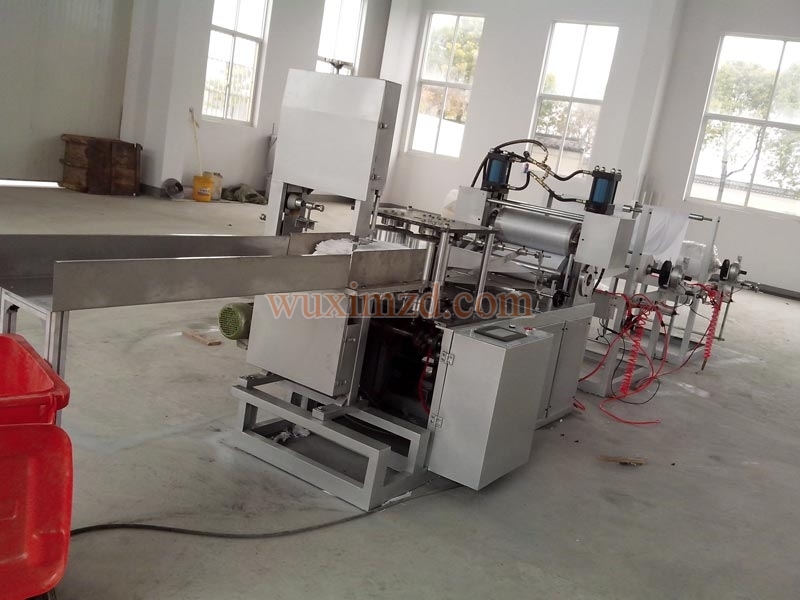 These Machines produced Baby Diaper at a good speed. 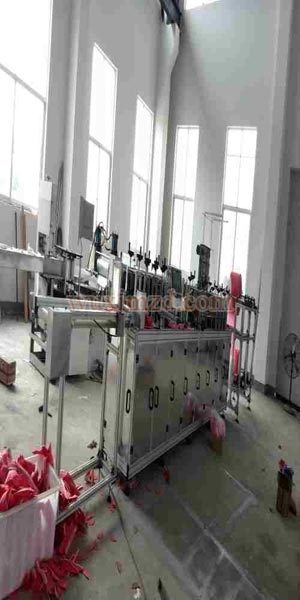 Almost 100 units are allocated to the child unit from mother unit, every minute.